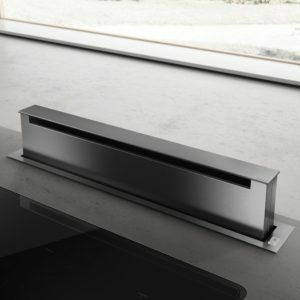 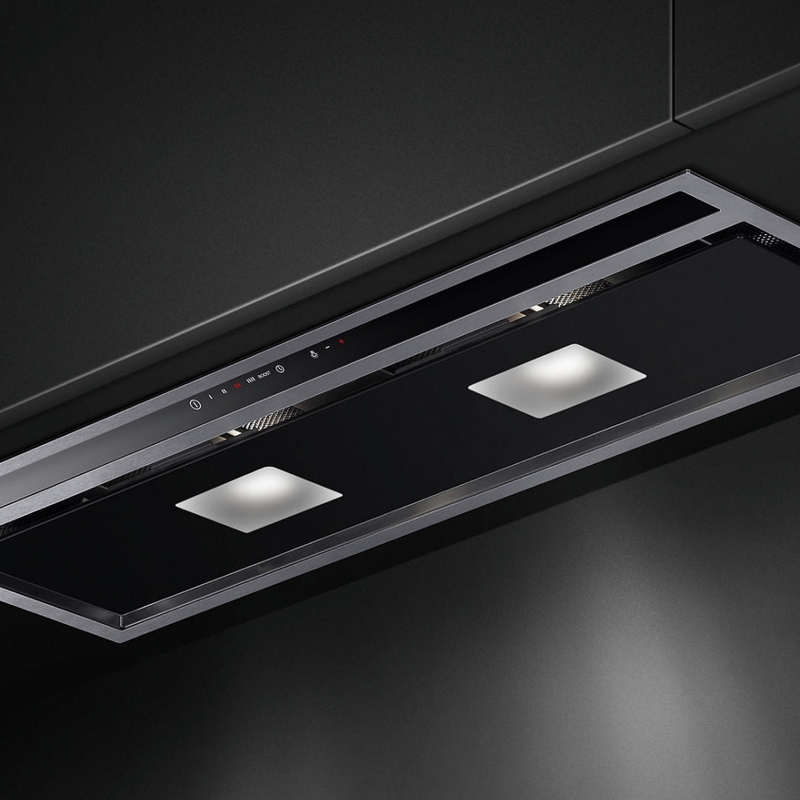 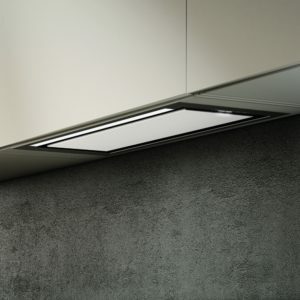 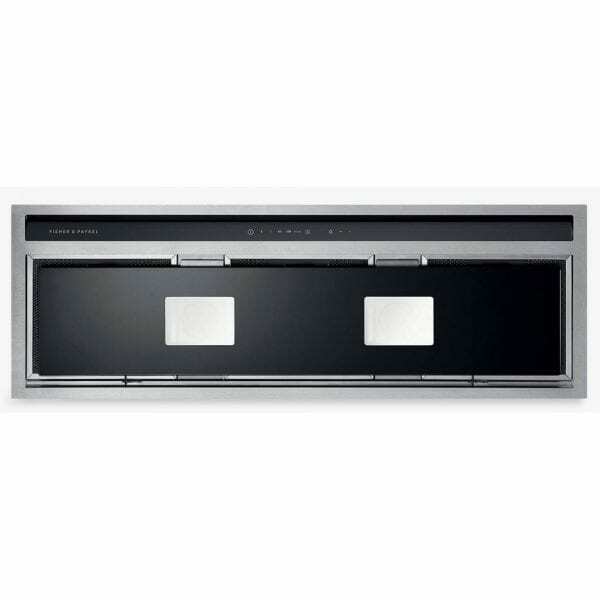 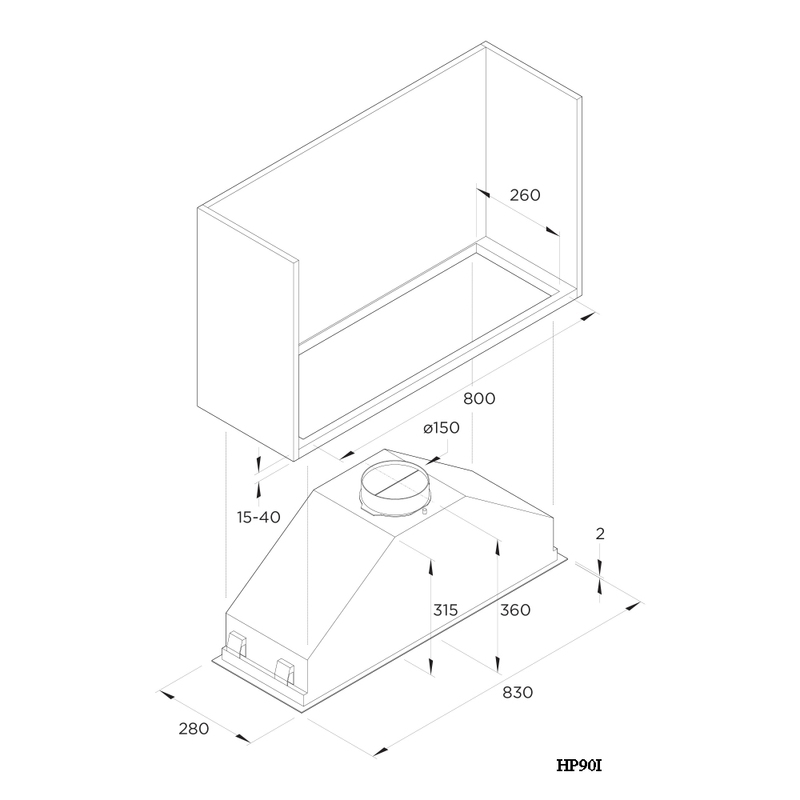 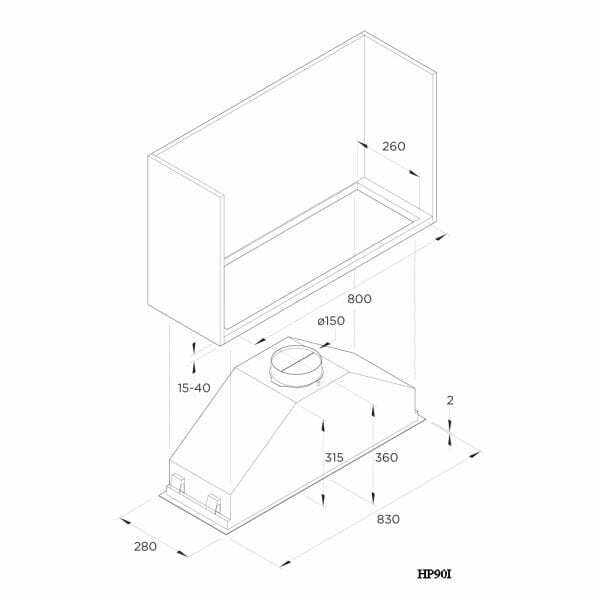 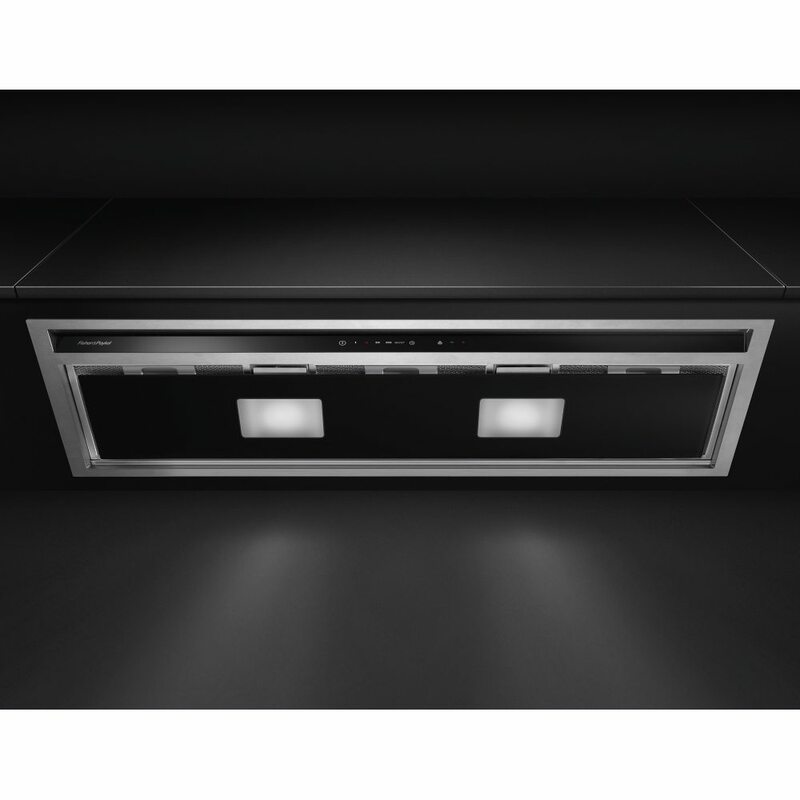 This built in cooker hood from Fisher Paykel is 83cm wide and has a maximum extraction rate of 525m³/hour. The stainless steel and black glass finish provides a sleek look and is designed to match the rest of the Fisher Paykel appliance range. 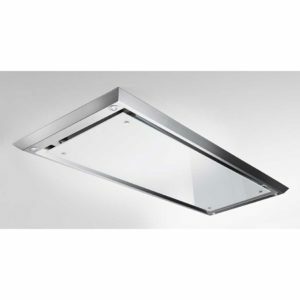 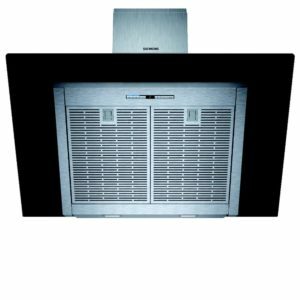 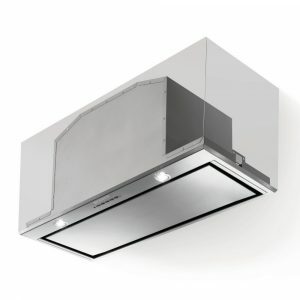 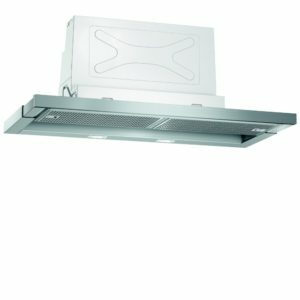 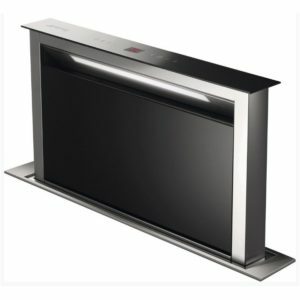 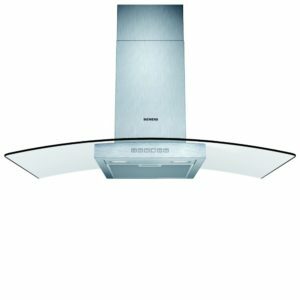 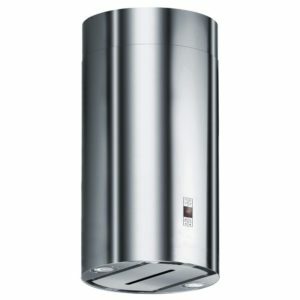 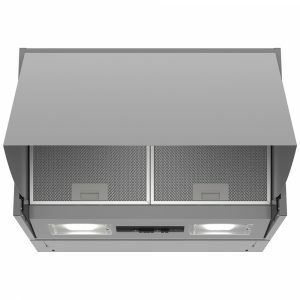 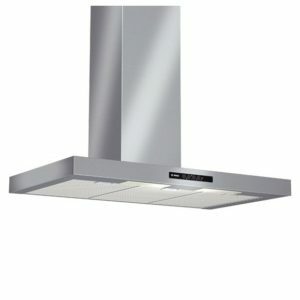 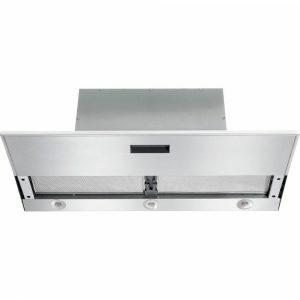 With four speed fans as well as a boost option, this cooker hood provides powerful yet quiet extraction. LED lighting creates bright illumination in the cooking area whilst keeping energy usage to a minimum. 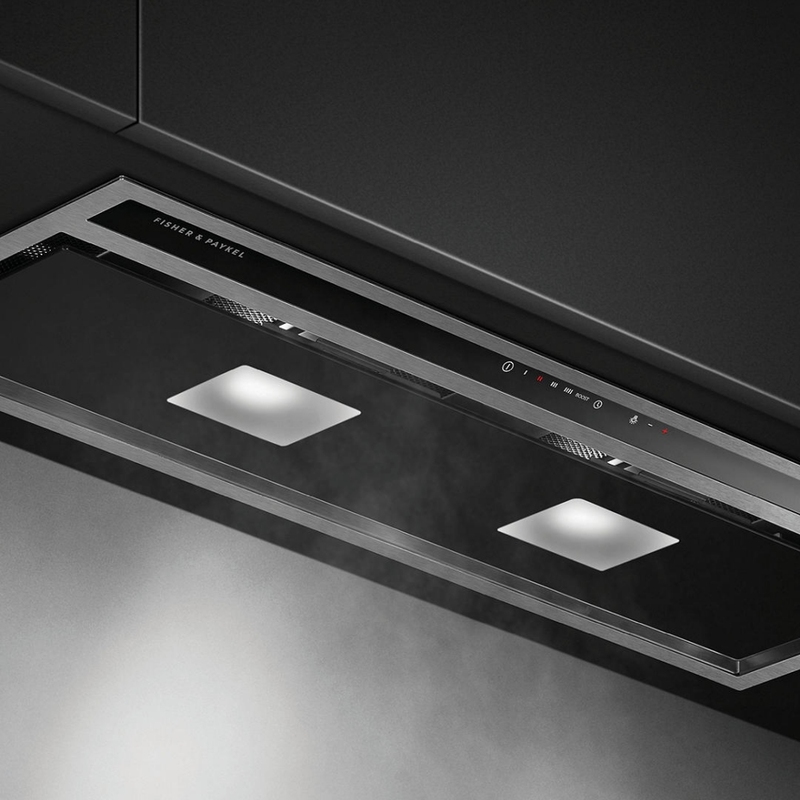 A handy timer function allows you to leave the extractor working for up to 15 minutes before turning off automatically, making it ideal for eliminating odours and steam. 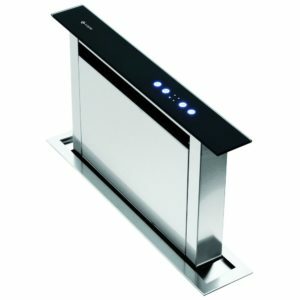 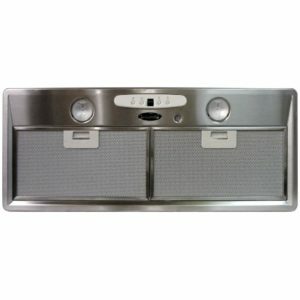 The control panel is easy to use as well as wipe clean. 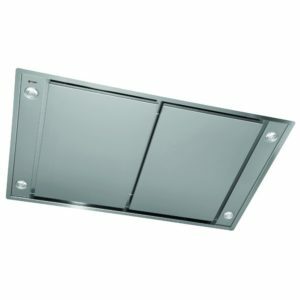 An alert will let you know when it’s time to clean the easily removable, dishwasher safe filters to ensure you get the very best out of your cooker hood.